Cook pot reflector oven. 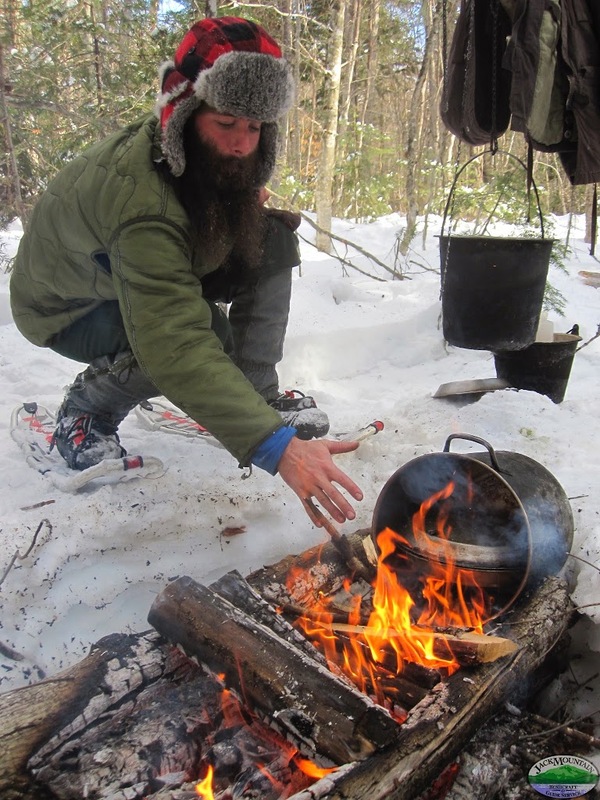 We didn't bring a reflector oven on the Boreal Snowshoe Expedition, but we baked bannock every day. There are a variety of ways to bake without an oven, such as using a cook pot as an oven as this photo demonstrates. In my cook kit, the pie pans just fit inside our biggest pot (that we usually use for washing dishes). This bannock turned out great, in large part due to +ryan holt . ?